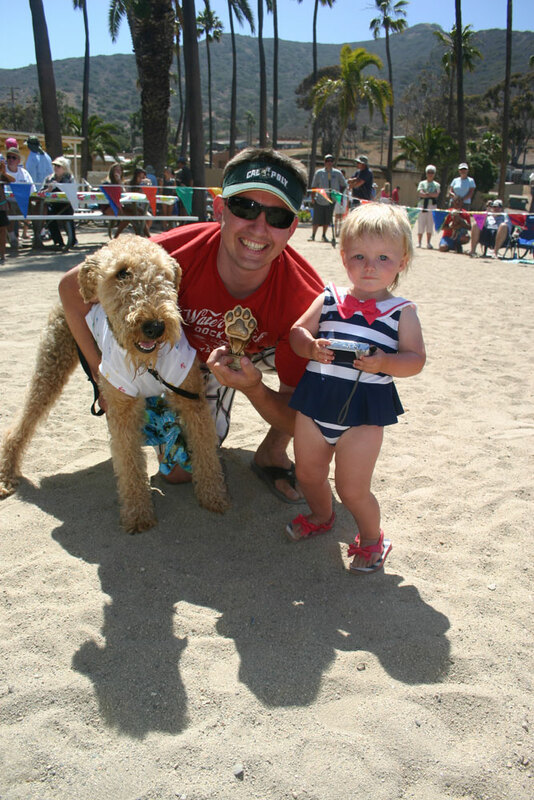 TWO HARBORS — Dog owners who enjoy dressing up their four-legged canines – and who don’t mind dressing up with them – are invited to cruise over to Two Harbors and strut their stuff in the 14th annual Yacht Dog Show, June 20. Participants will compete for top awards in the categories of “Best Kisser,” “Best Trick,” “Best Dressed,” “Best Owner and Dog Look A Like” and “Best Overall Yacht Dog.” Prizes and trophies will be awarded to the winners. Sign-ups begin one hour before the event’s start time the day of the competition; start time to be determined. The show takes place on Two Harbors Main Beach. For more information, go to visitcatalinaisland.com/event/yacht-dog-show-two-harbors.